The Princess is Money-Hungry for western dollars. 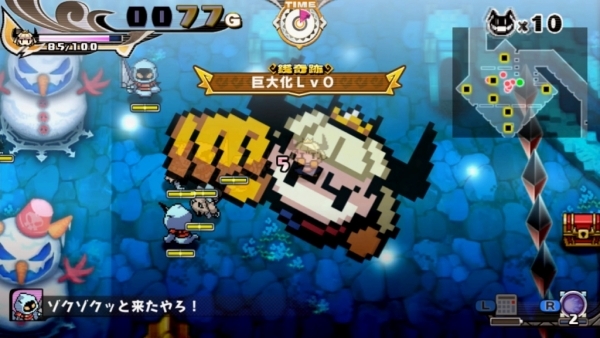 Penny Punching Princess, known in Japan as The Princess is Money-Hungry, is coming to PS Vita and Switch in North America on March 20, 2018 and in Europe on March 23, NIS America announced at Anime Expo 2017. A Switch limited edition including a copy of the game on cartridge, Royal Family lapel pins, Sebastian and Coin key chain, Credit Card-shaped 2G USB with official soundtrack, and collector’s gold bar box is now available for pre-order on the NIS Amrica Online Store.